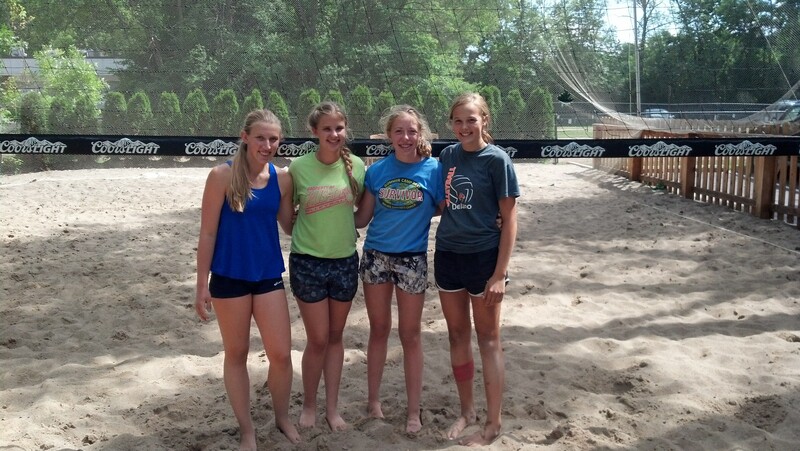 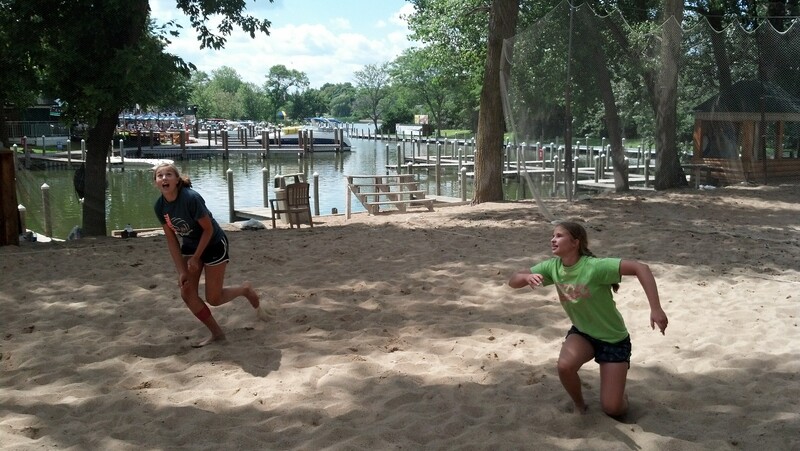 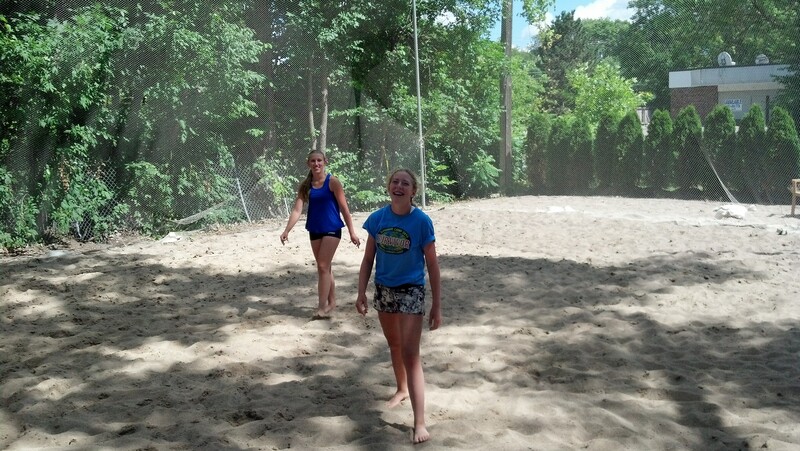 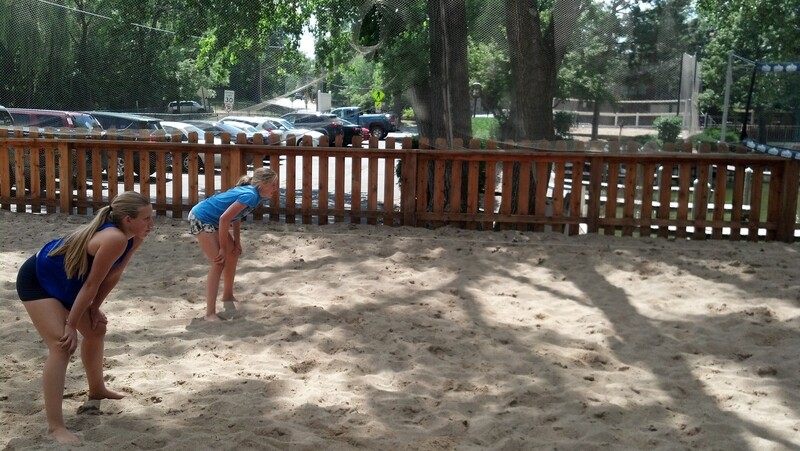 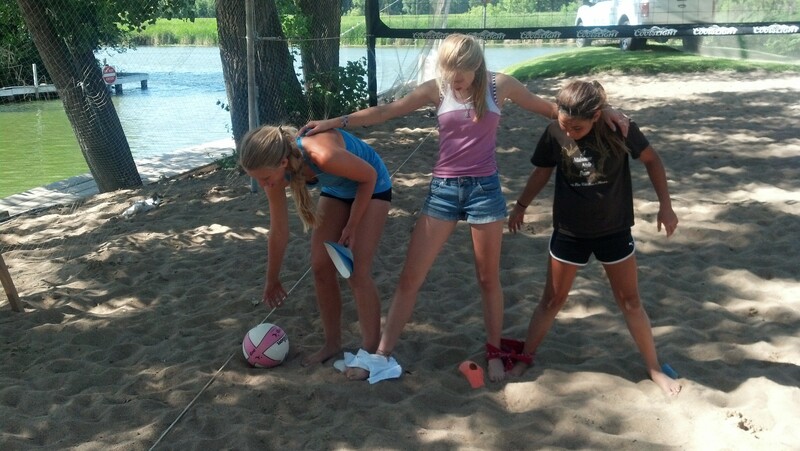 Here is some of the action from this year’s sand volleyball camps. 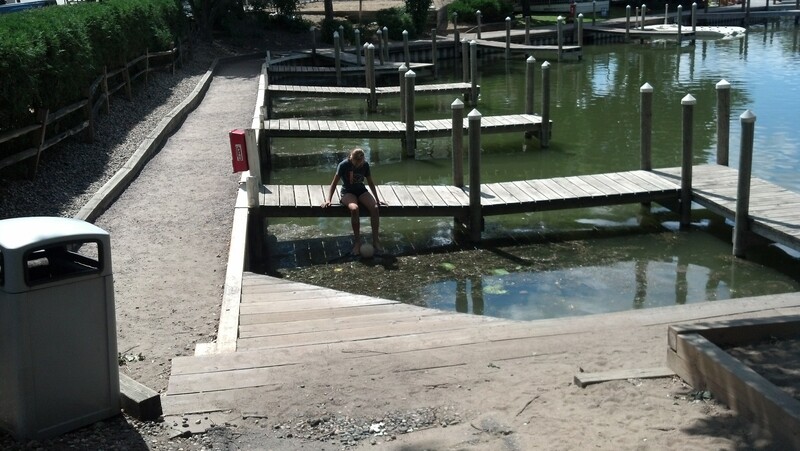 Submitted with one comment. 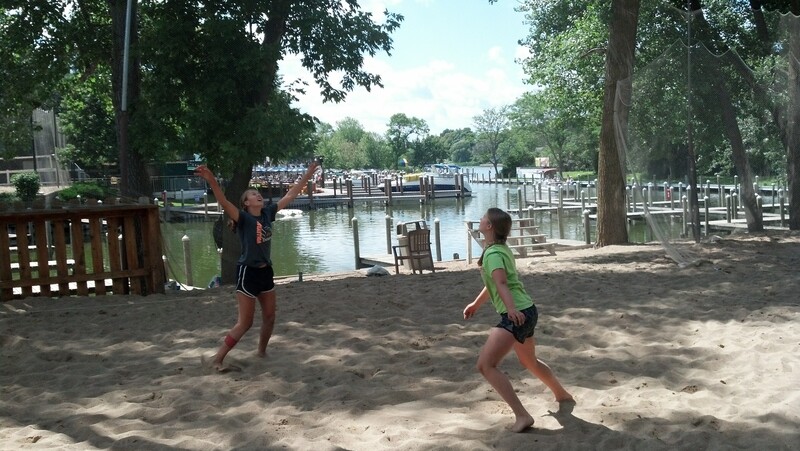 This is what sport is about; playing a game that you love. 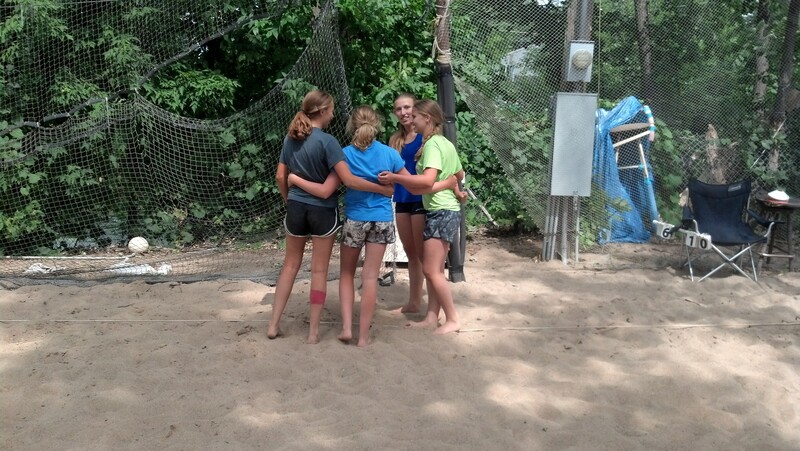 And after, looking back on the joy the time spent together. 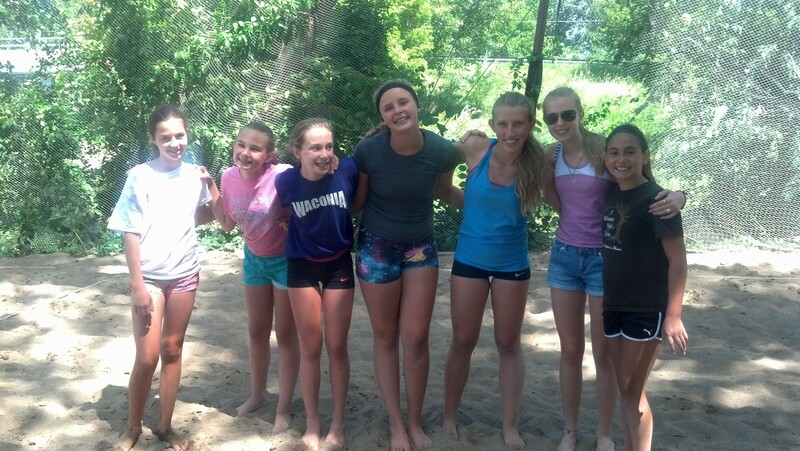 This entry was posted in volleyball on August 6, 2015 by admin.